Transport is an important, yet sometimes infuriating aspect of life for all Singaporeans. Much of our frustration stems from not knowing for sure when buses will arrive, and to a lesser extent, whether there will be seats and standing space available on incoming buses. To fix that, numerous apps such as SG NextBus, MyTransport.SG and SG Buses have been launched, in an attempt to make our commute a smoother one. And now, a new app that calls itself “The Bus App Singapore Truly Deserves” has made its debut: SG BusLeh launched yesterday on the Google Play Store, and will be released on iOS in June 2015. What’s New About SG BusLeh? The main questions users would have about SG BusLeh, presumably, would be the new features that this app offers, as well as how it differs from the tons of other bus apps out there. But how good is SG BusLeh, really? We present a side-by-side comparison, so you can see for yourself. A bus app that is largely similar to SG BusLeh is the arguably more well-known SG Buses. 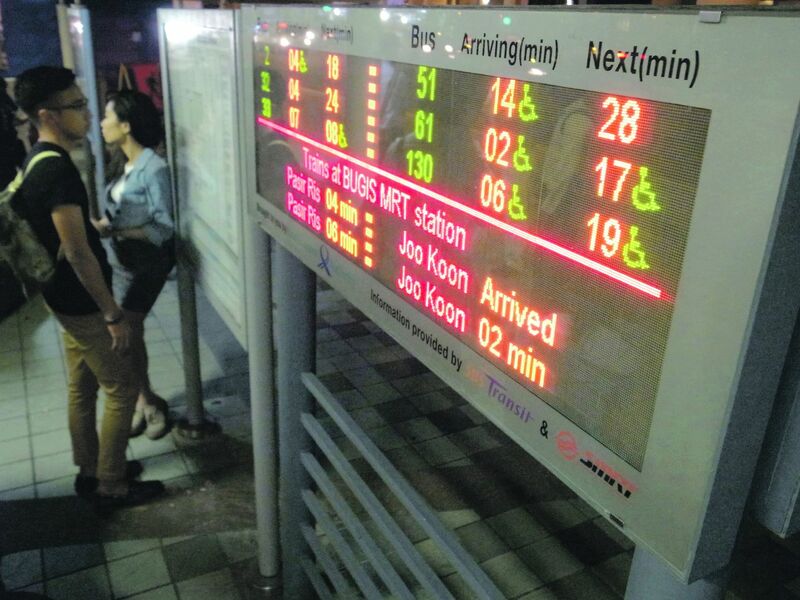 Like all bus apps, SG Buses allows users to check for available buses, bus stop locations, and the timings of buses — each of which are displayed under separate tabs. Users can see what bus stops are nearest to their vicinity. Bus stops are listed in order of increasing distance from the user. To find out the bus services available at each bus stop, you must then click on each individual bus stop — a troublesome and time-consuming process especially if you’re in an area you’re not familiar with. In contrast, SG BusLeh takes you to its Nearby page immediately, effectively condensing SG Buses’ 2-step process into one. Another difference between the apps is how bus timings are indicated. SG Buses lists two bus timings for each service, while SG BusLeh lists three. This makes the latter more useful for anxious Singaporeans, and does go a long way towards helping you plan your journey. Apart from that, both apps make use of LTA’s bus arrival time data, so they’re more or less on par in that aspect. Meanwhile, SG BusLeh indicates bus capacity through the use of a bar that slowly fills up with colour — green when the bus is relatively empty, then orange, and finally red when there is no space left on board. The style used by the latter is definitely a more intuitive one, and doesn’t require users to memorise what each colour means. 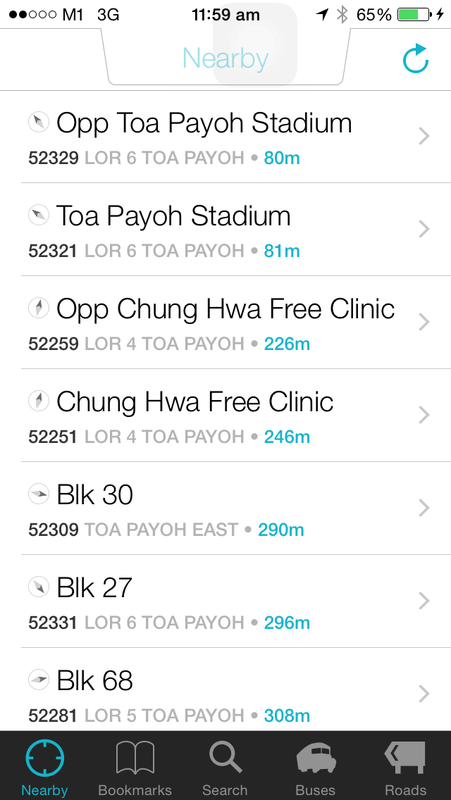 SG BusLeh takes the cake when it comes to being the more efficient bus app in Singapore. It’s more intuitively-designed, and its user-friendly interface does help in the time-saving aspect — which, honestly, is the whole point of using a bus app in the first place. The post Battle Of The Singapore Bus Apps: SG BusLeh Versus SG Buses appeared first on Vulcan Post.